Public Safety Minister Ralph Goodale says RCMP must do better to respond to request for records | C.O.B.P. 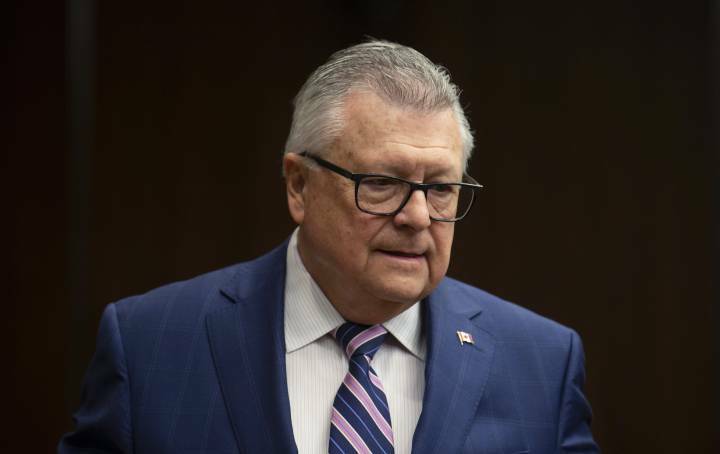 Public Safety Minister Ralph Goodale said Wednesday that Canada’s national police force must do better at processing requests it receives under the federal access-to-information law. The RCMP received an access-to-information request on Jan. 5, 2017 seeking information about the personnel and assets it deployed in November and December 2016 to protect Prime Minister Justin Trudeau and his family as they vacationed on the private Bahamas island owned by the Aga Khan. Trudeau would later be found to have violated four parts of the Conflict of Interest Act in accepting that vacation. But the RCMP itself may have failed to follow the law of the land as it processed a request for information about the prime minister’s law-breaking trip.